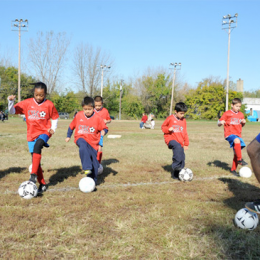 New youth soccer writer Adam Kaye looks at youth soccer formations and runs down the big local youth tournaments coming up over the next month. 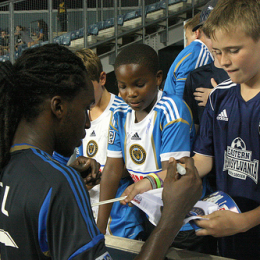 The Union’s academy coaching staff is stacked with talent and experience. Here’s a look at what that means for the club long-term. Also, a few scattered thoughts about the Union post-Columbus, including the Garfan-Daniel connection, MacMath post-concussion, and Casey’s impact on Le Toux. Rowan University assistant men’s soccer coach Don Norton says out in this guest column that with all young players the most important objectives for coaches are to instill a passion and love for the game. We’ve come a long way since the days of watching VHS tapes of soccer highlights, but in many ways, we still have a long way to go. 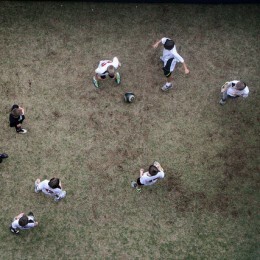 Rowan University assistant men’s soccer coach Don Norton lays out in this guest column his philosophy for how youth soccer coaches should approach their players and the game. 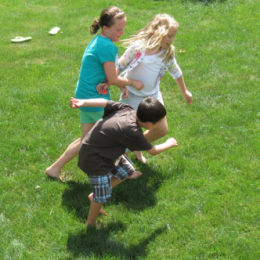 While the injury rate for youth soccer is low, they still can occur. 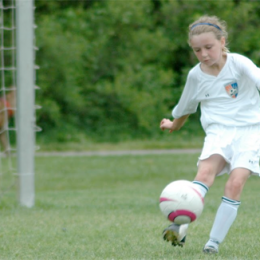 Alison Mickel looks at the dangers of ACL injuries for youth players and training programs that can reduce their occurrence. 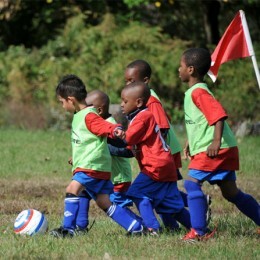 PSP’s new weekly youth soccer report has tips on how to keep your kids passionate about soccer during the summer months. Also, PSP shares some key events this week in the local youth soccer scene, such as a youth sports safety clinic and summer camp info for kids. 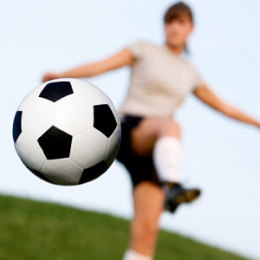 Making the move from recreational to travel soccer can be a big step. New PSP writer Alison Mickel looks at some of the pros and cons for both players and their parents.